Designed by architect Herbert J. Krapp, it was built for the Shuberts as part of a theatre-hotel complex named for 19th century tragedian Edwin Forrest. The Forrest Theatre opened on November 24, 1925, with the musical Mayflowers as its premiere production. In 1959 it was rechristened the O'Neill in honor of the American playwright. The house can accommodate up to 1,200 patrons, making it adaptable for the presentations of dramas or musical comedies. 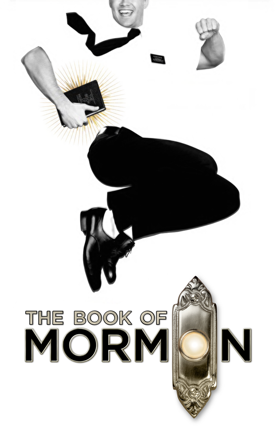 The theater has been home to such hits as Big River, Spring Awakening and the long running The Book of Mormon. There are no elevators or escalators at this theater. This theater offers coat check.